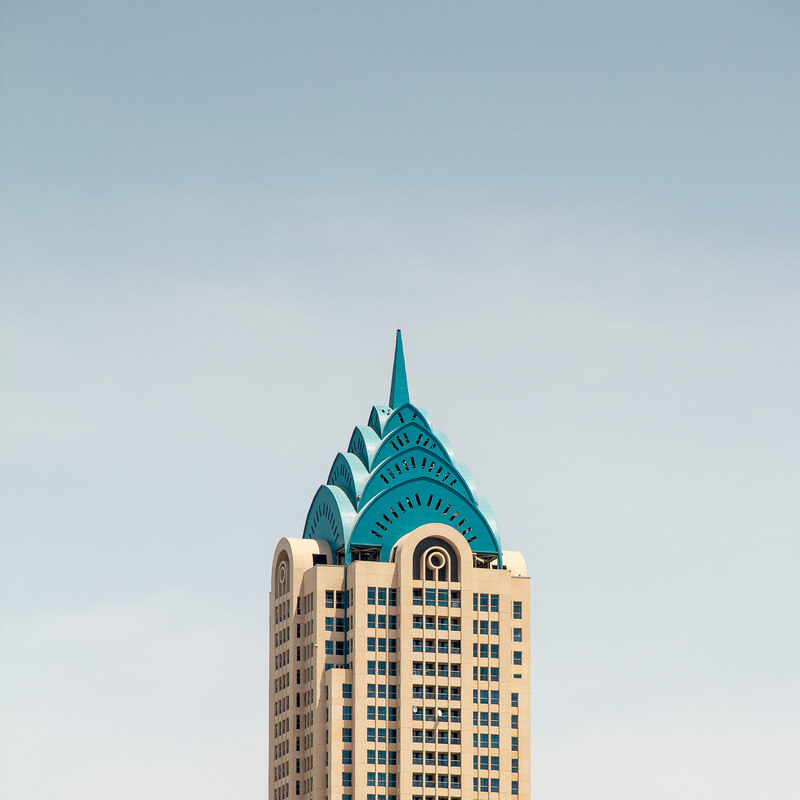 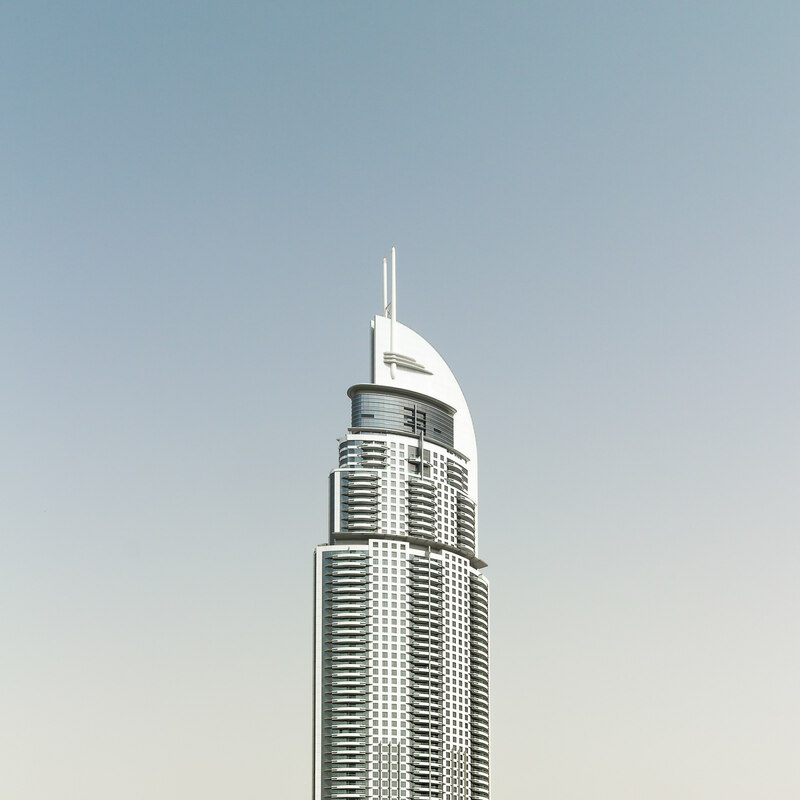 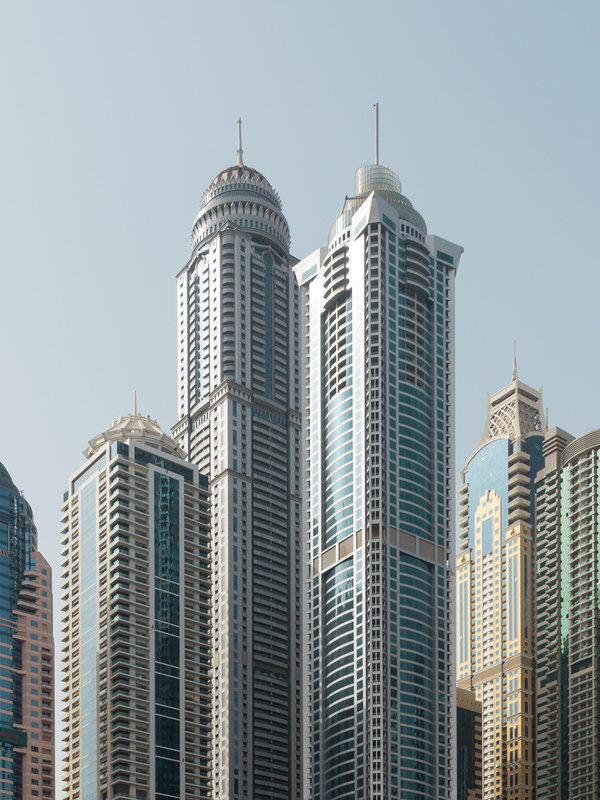 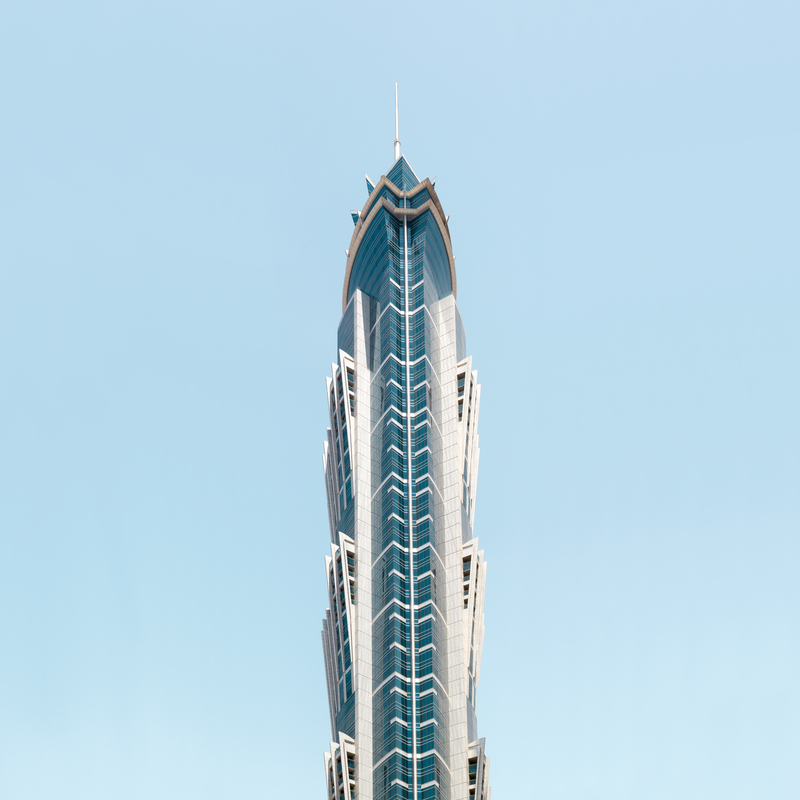 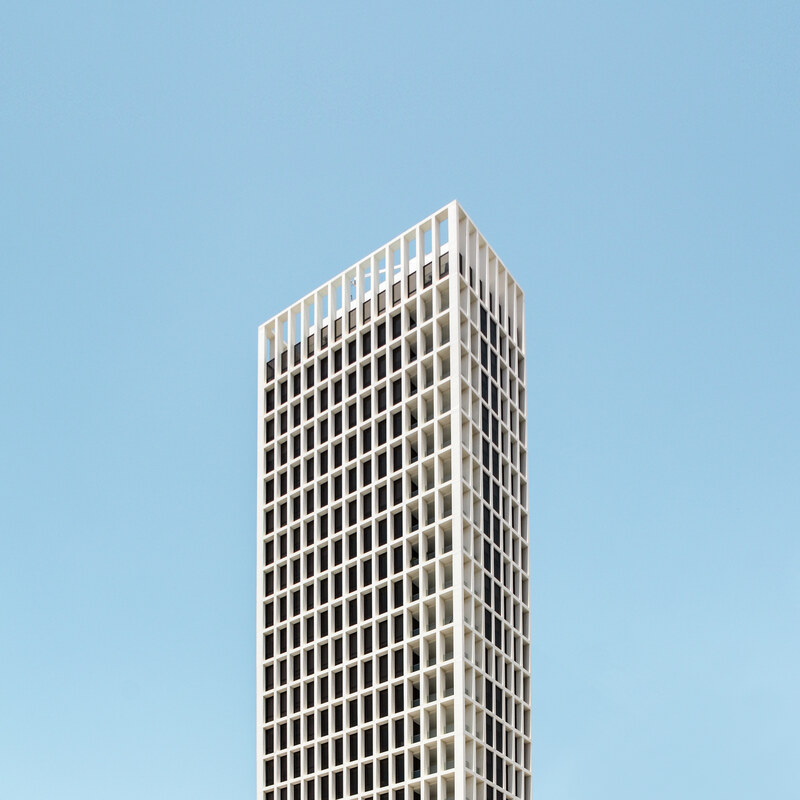 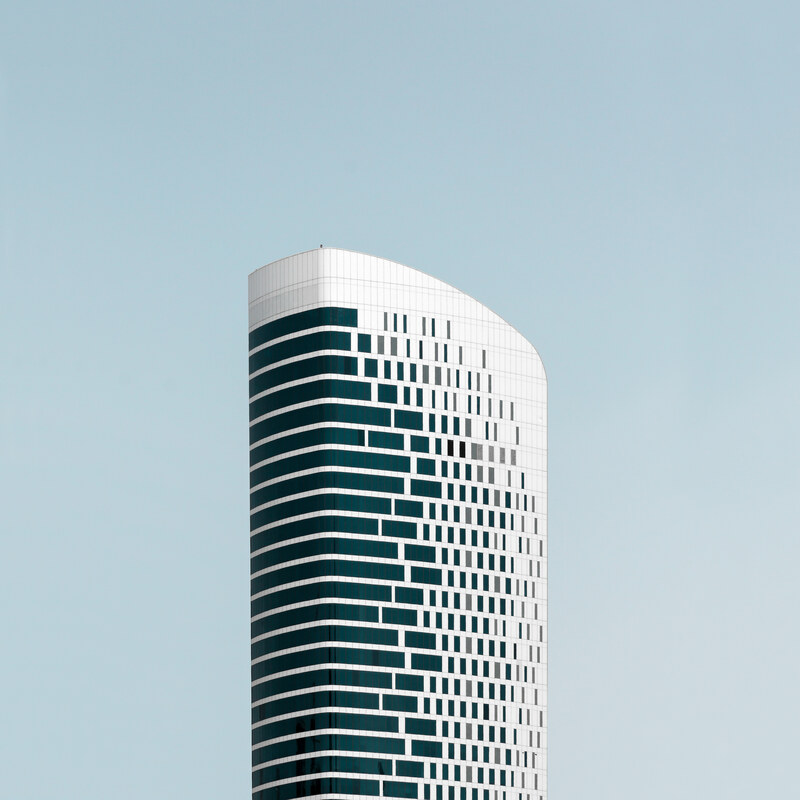 The clean lines and stately forms of Dubai’s iconic architecture are captured by Bjorn Witt in his series Dubai, UAE. 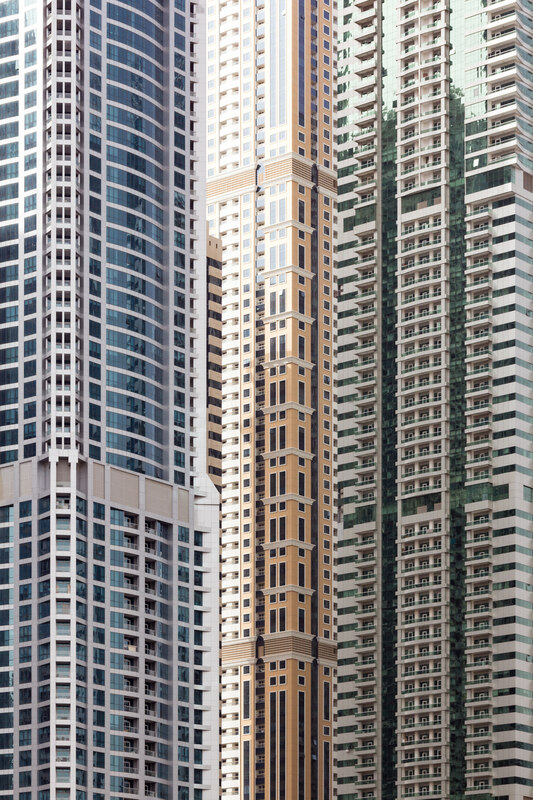 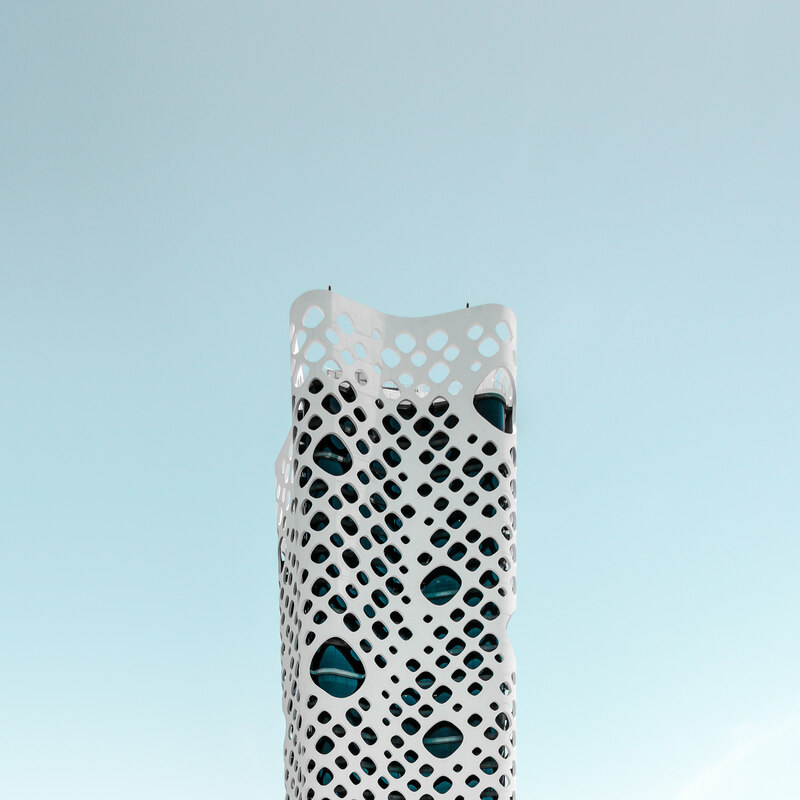 While the city is known for its crowded skyline of skyscrapers and high-rises which soar to dizzying heights, Witt isolates each building from the rest, superimposing them against a plain background which allows us to focus on their intricate details and appreciate their individual beauty. 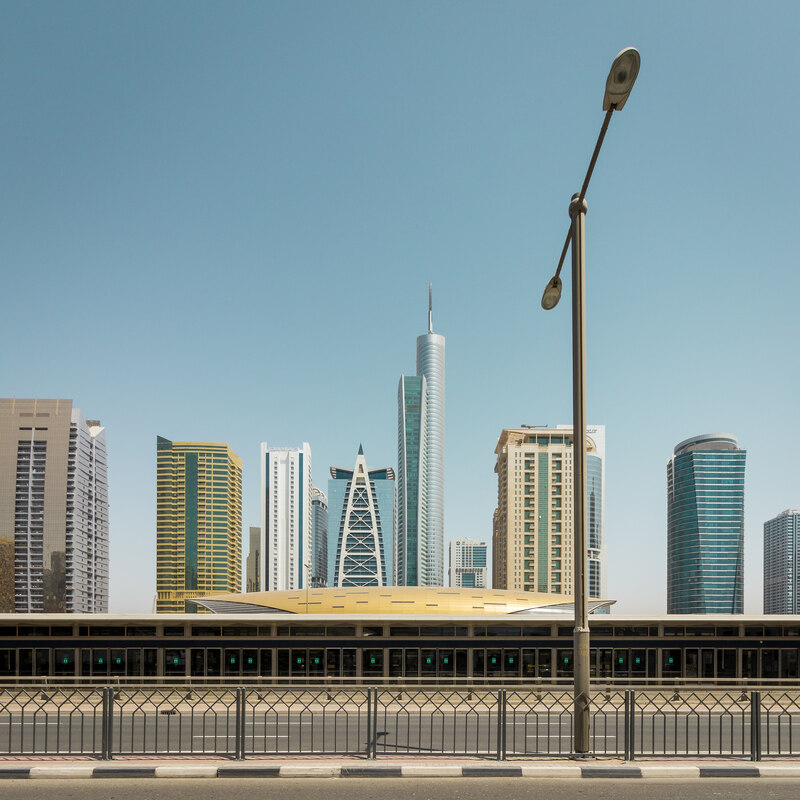 Through his work we see Dubai from a minimalist point of view, a refreshing visual break from the hustle and bustle of this ever-growing desert metropolis.